Contract review is a daunting task for paralegals. In most cases, having an extra set of eyes to review contract terms is critical to ensure no "bad" clauses slip through the cracks. The duty of reviewing agreement terms and clauses is a time-staking task, making the effort and focus it takes to review contracts priceless to an organization. Moreover, paralegals bear a great amount of work to complete the contract negotiation and signing process quickly — all while preventing unwanted or risk associated clauses from being overlooked in the contract’s final review. Having a smart assistant handle contract data extraction, data entry, and contract tracking can be a lifesaver to the busy paralegal and, in many cases, can provide assurance that your organization’s contracts will be mistake proof. This article should be used as a guide for paralegals on how contract artificial intelligence (AI) can help detect and prevent predicaments that could cause your organization to be at risk if an unwanted or damaging clause is missed during the contract review process. Contract management software, supported with AI and machine learning, can be leveraged during the contract review process for better results. The use of contract data extraction services, clause recognition, and text-mining smart tools can transform your organization’s contract management process and make the paralegal’s daily struggles a breeze. In a typical company, agreements are drafted and routed to a paralegal or contract administrator for contract review. The contract document must be opened, saved locally or in a system repository, and reviewed in thorough detail. Paralegals typically review contracts for unacceptable terms that could harm their company and then insert terms that their organization requires. What if the legal admin misses a harmful clause and fails to remove or alter it? what if he or she forgets to include a required clause (such as limitation of liability)? If this contract becomes binding and fully executed, the organization may be exposed to undue risk. Worse yet, the paralegal may be in jeopardy of losing their job. How can we reduce this risk for the paralegal and the company they were hired to protect? I often hear, “let’s hire a second person to review the terms again” or “I wish I had more time to read it again.” What if the paralegal could review the contract terms a second time? What if you could tell your computer, “don’t allow this clause”, “flag the contract if it is over X value”, “always ensure the contract has this language”, “never allow a bank routing number in the contract”, and more? The good news is that you can. Paralegal professionals should have access to a software solution that assists them to help alleviate stress and mitigate risk. With contract AI and machine learning, paralegals can teach the system which clauses to recognize, which items to flag, which phrases are “no-no” phrases, and what to identify regarding personal names, locations, expiration dates, and PII (personally identifiable information). The contract software engine acts as your assistant, learning from you via configuration and from data already in your contract system. 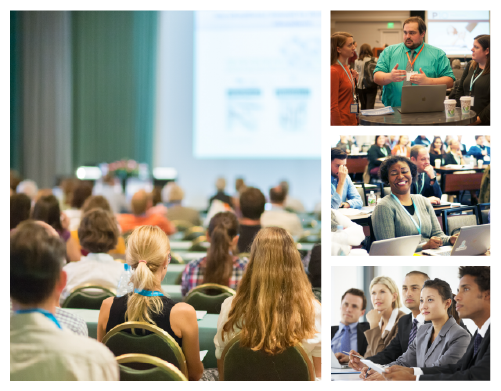 Let’s help transform the paralegal to a contract management software professional. 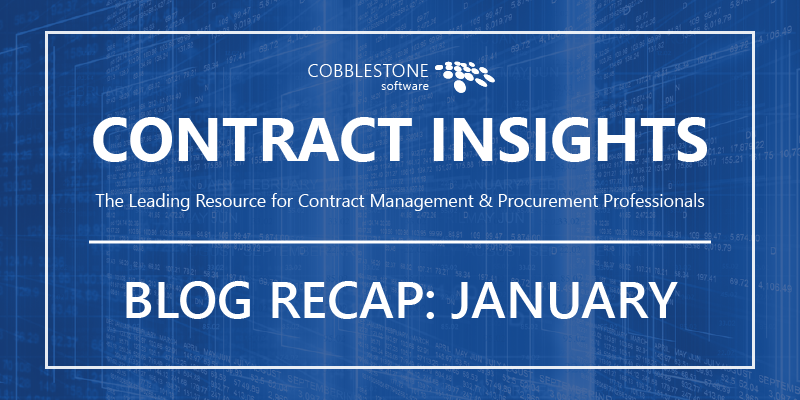 This example describes the process of gathering, extracting, importing, and analyzing data using CobbleStone Software’s Contract Insight™ Contract Management Software. Let’s assume your contract spreadsheet or database has important contract tracking fields such as counterparty name, address, contract effective and expiration dates, title, contract owner (legal professional) name, and department. Next, one can use the extracted and cleansed contract data and counterparty metadata (field data) from their contract spreadsheet as the basis for employee names, counterparty names, addresses, and basic contract metadata. The contract software professional uses software tools that help extract unique customer and vendor data to the Contract Insight™ Software application’s vendor and customer management tables. This helps paralegals with a solid counterparty database for vendor management and customer management. The contract software tool is used to cleanse the extracted contract data fields from the spreadsheet and add additional important contract data. Once ready, the contract data is imported into the contract repository as contract records in Contract Insight. After structured data has been established in Contract Insight, the contract files and documents are imported. The contract software professional uses CobbleStone’s VISDOM℠ AI software data mining, file-based text mining, and machine learning to associate files based on the vendor and customer data fields. This helps analyze the text in the file with the data in the structured contract. Cobblestone’s VISDOM℠ AI and Machine Learning can be configured by your organization’s paralegal (after some training) or by retaining CobbleStone for this service. The software’s user-friendly tools provide improved contract oversight, proactive opportunity identification, and risk mitigation. Finally, the paralegal can configure their organization’s contract workflows. This helps route tasks and alert notifications for new contract requests. This way, employees can easily submit new contract requests using an online contract request intake form and the system will route tasks to the appropriate legal reviewer using Contract Insight Workflows. 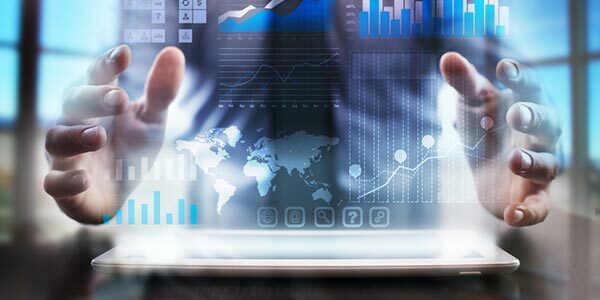 Although each contract data project poses unique challenges, following some basic steps and utilizing a contract database software built for contract management can help.